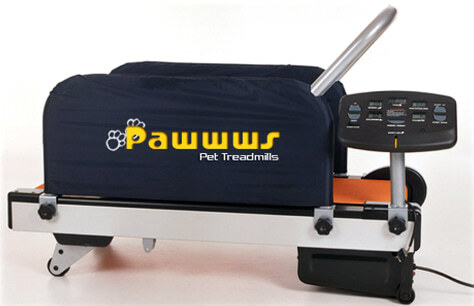 If you don't have time to exercise your pooch, this 42-inch treadmill can help. It costs $599. Another model, 60 inches, costs $799.